JUST SERVICED AND READY TO GO! S-LINE PACKAGE! NICE NICE QUATTRO A6! 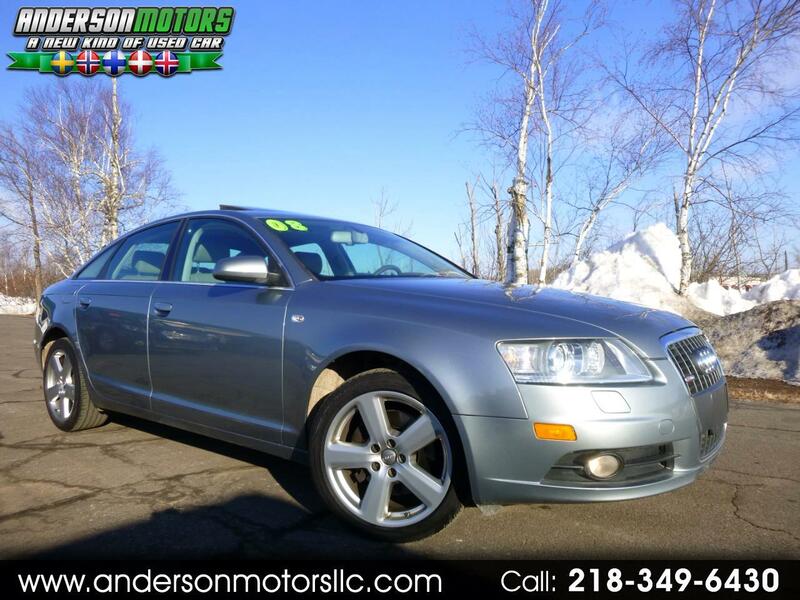 CALL JORN ANDERSON ON THIS BEAUTIFUL RUNNING AND DRIVING GERMAN SEDAN...This beauty has it all: great looks, powerful performance, great MPG's, premium Bose sound, heated leather interior and so much more! Runs and drives like new! Thousands in recent maintenance just completed! Low 96k miles! 100% ready to enjoy! Message: Thought you might be interested in this 2008 Audi A6.